Believe it or not issues arise all the time in the carpet cleaning industry. From unhappy customers to technicians being sick to technical problems. 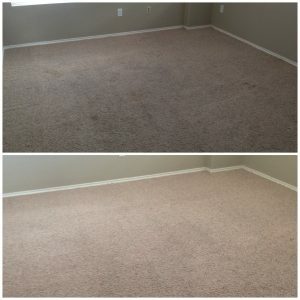 When these issues come up it is important that the carpet cleaning company is competent, able, and willing to take care of the issue. When something comes up with an employee most times Beyer Carpet Cleaning is ready to jump in to take over for their employee. 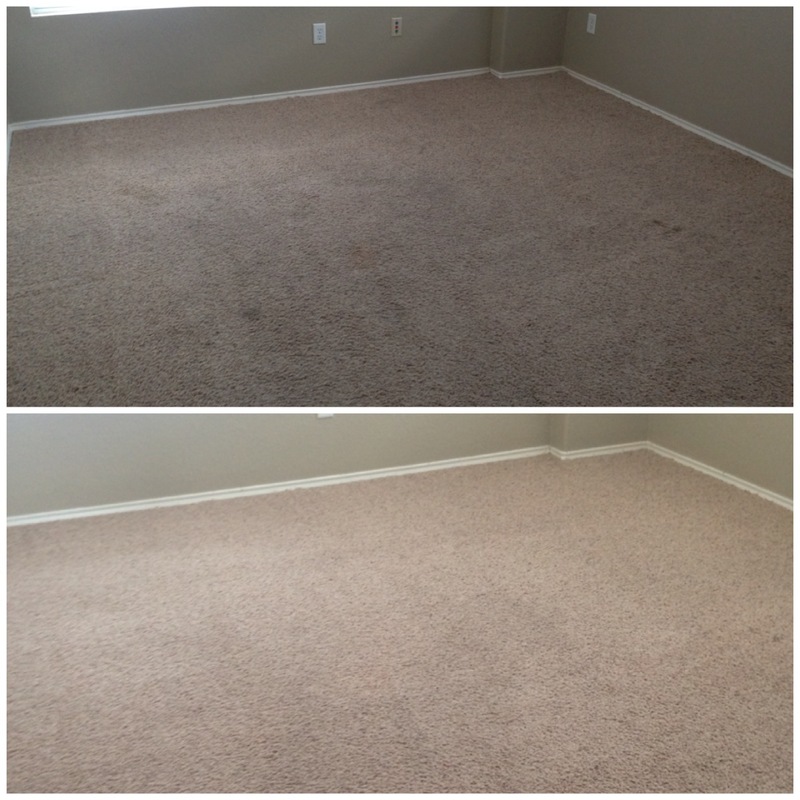 For most of these occurrences the owner of Beyer Carpet Cleaning will jump into action and take over the jobs to make sure the customer is taken care of properly and to make sure things go smoothly. If there is ever a mechanical problem with their vans or equipment the customer is the first to know. They keep the customer up to date with info regarding arrival time or if the appointment needs to be rescheduled. Beyer Carpet Cleaning tries its best to make sure their vans are well maintenance to avoid having to move around appointments but somethings are out of their control.When or if this does happen they try to take care of the mechanical problem right away so customers are not affected. On the business side of problems they are always ready to take care of any situation that comes along and fix it as quick as possible. When it comes to issues with a customer Beyer Carpet Cleaning listens to all the customer has to say and assess the issues appropriately so they can take of the issue. If the customer is unhappy with a cleaning they find out why and figure out how to fix it. If the customer is needs an invoice or receipt they quickly provide this to the customer. Happy customers are their main priority so they do all they can to make sure their customers get what they need and are taken care of. 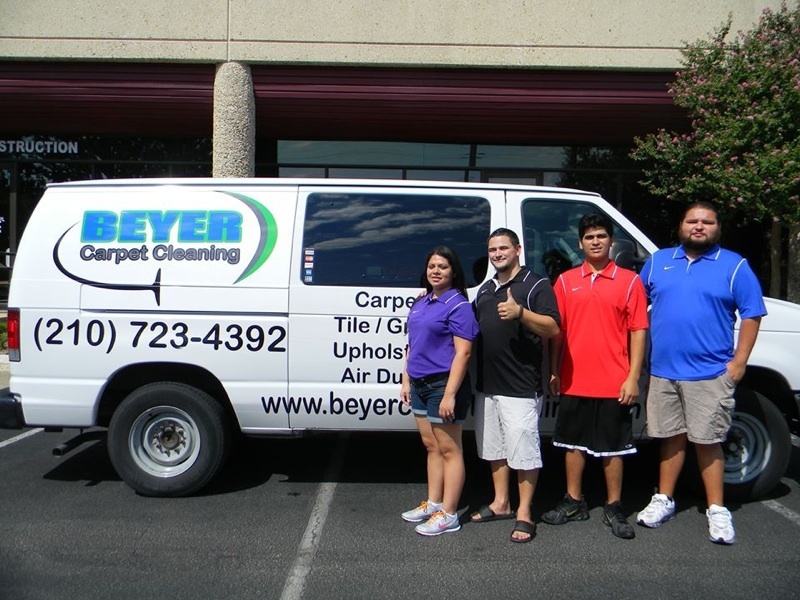 Beyer Carpet Cleaning is a small family owned business so providing the best service when an issue arises. Jumping into action and taking care of business is their main priority.